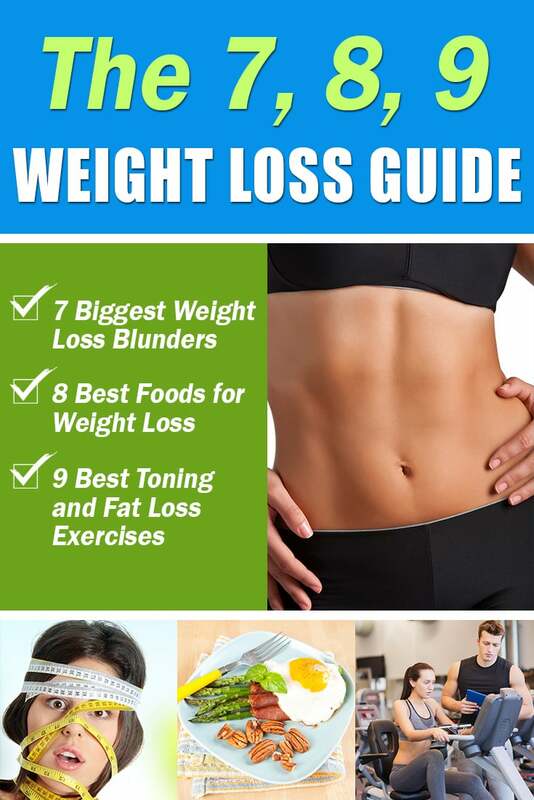 Losing 10 pounds in just 10 days is challenging, but possible. Your commitment is critical to the success of your weight loss goal. There are changes that you have to make, exercises that you have to follow, and temptations that you have to let go. Once you are ready for the full swing, below are surefire ways to get rid of those unwanted pounds in just 10 days. Staying well hydrated will make you feel full for longer. 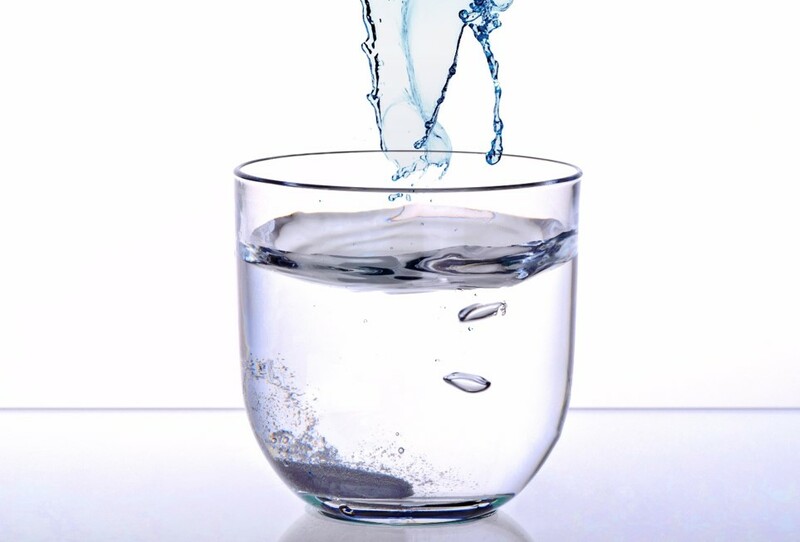 Studies show that drinking a glass or two of water before each meal will help you lose weight. You should aim to drink at least eight glasses of water a day. However, you will need to drink more if you sweat a lot. A pale yellow urine is a good indicator of a well-hydrated body. 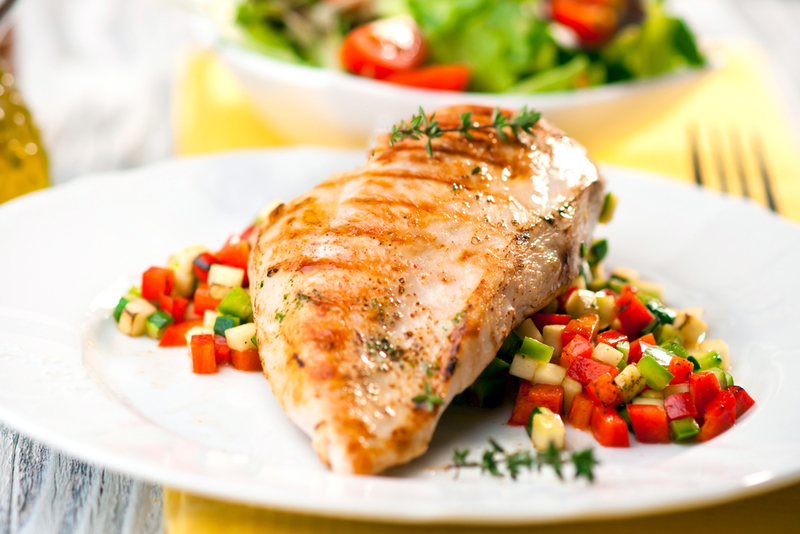 Loading up with lean proteins will help you lose weight by making you feel full for longer. Protein also feeds your muscles, so you are burning calories even when you are not working out. It is important to focus on lean proteins like Greek yogurt, eggs, cheese, chicken breasts, peanut butter, fish, and the like. You should say goodbye to those sugary food and beverages as they contain plenty of calories. Simple carbohydrates like pasta, bread, and potatoes can spike up your blood sugar levels, but then lead you into a “sugar crash” after a while and make you feel sluggish. 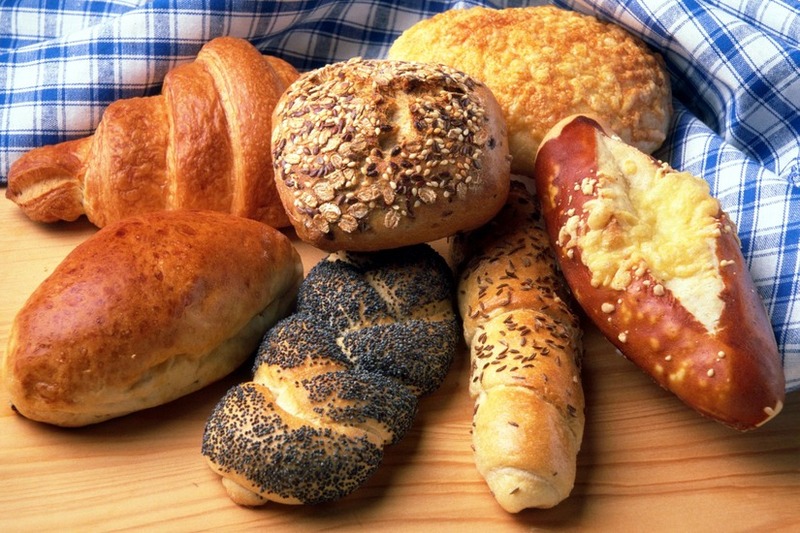 Complex carbs, on the other hand, are the healthier carbs found in whole foods. 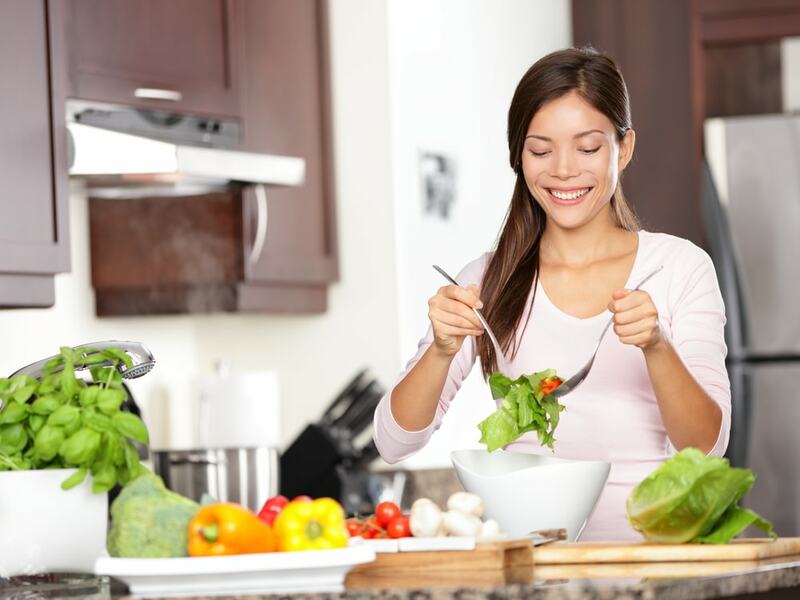 While they should not be completely eliminated from your diet, limiting your intake is strongly advised. 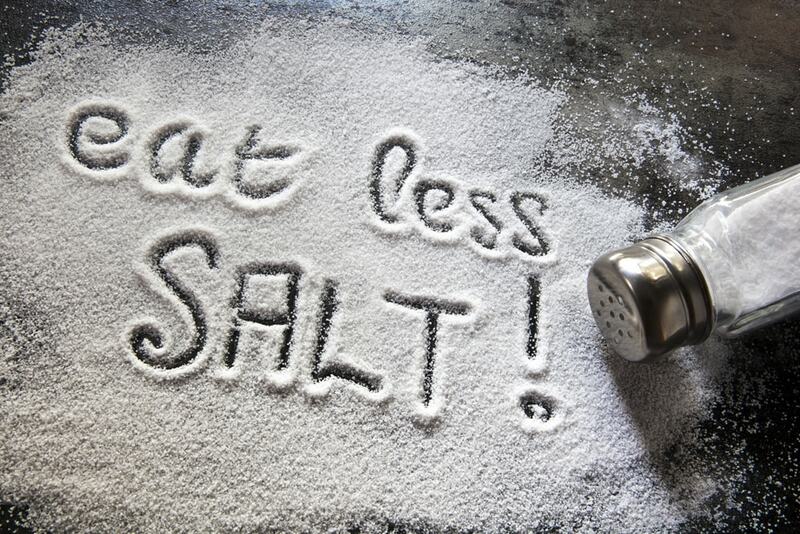 Studies have shown that reducing your sodium intake can help you lose weight fast. Avoid eating salty foods as they can cause bloating. Doctors recommended a daily salt intake of around 1,500 to 2,300 milligrams. Always check the food label for sodium content before buying. Sleep deprivation can cause stress. It can alter the way your body controls your appetite, causing you to crave for food. Stress can also affect your basal metabolic rate, slowing down the number of calories that the body can burn while it functions. People who lack sleep tend to workout less because they feel fatigued often. If you want to lose weight fast, then make sure to log in those ZZZs. 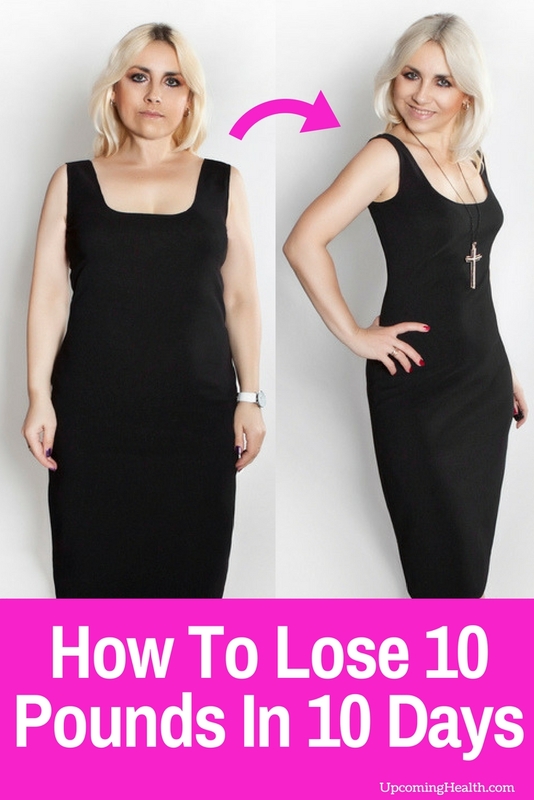 You only have 10 days to lose 10 pounds, which means you have to move more than usual. 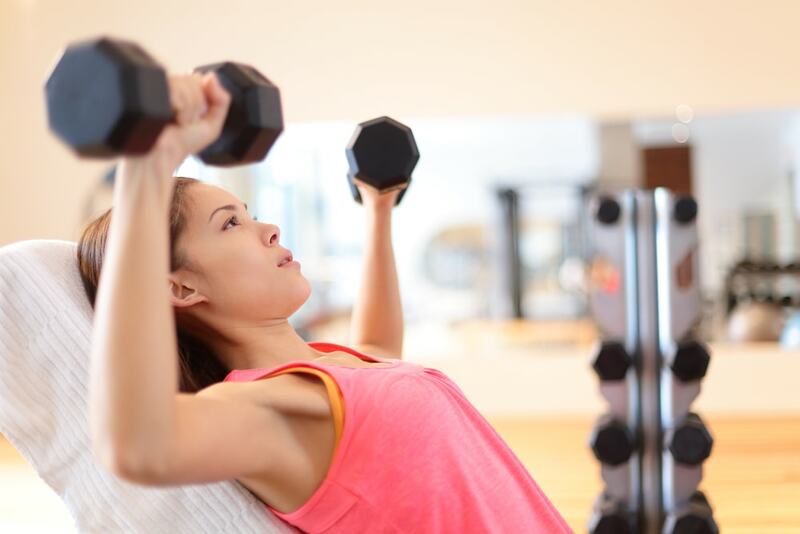 Cardio workouts will get your heart pumping, and will help you torch more fat for weight loss. Focus on these types of exercises. You can even do cardio every day, just make sure to vary your workouts to combat plateau. Boredom can lead to temptations. Keep yourself busy throughout the day to avoid them. Move around, help people, complete tasks in advance, read a book, or workout more than once a day. There are many ways to keep yourself busy, so keep moving. 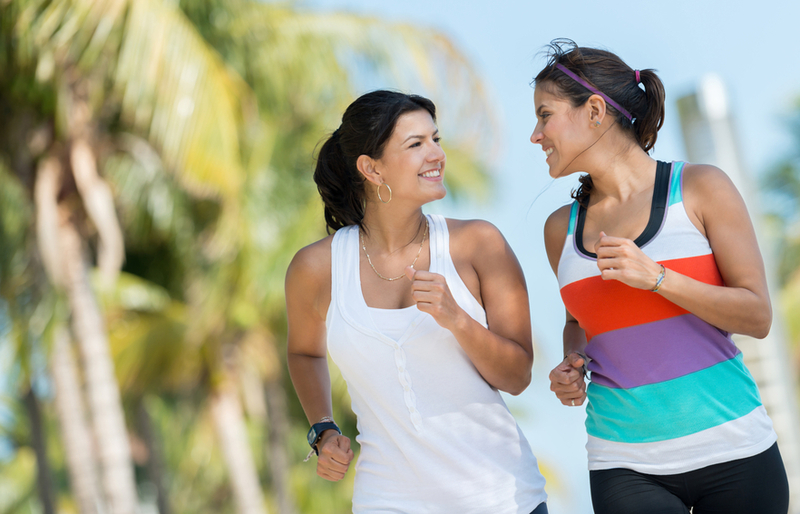 Staying active will not only help you lose weight, but it will also keep you away from heart disease and diabetes. Aim to take 10,000 steps a day. 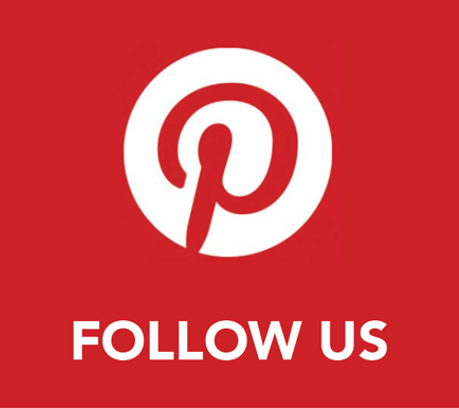 You can monitor your steps by purchasing a pedometer or buying a fitness band. Take the stairs, walk to walk, park your car much farther than usual, or get off the bus two stops before your office or home. Every bit helps! You have to eat. Starving yourself is a big no-no as it will only slow down your metabolism. When you deprive yourself of food, your body will switch into energy-saving mode and burn fat at a slower rate. Deprivation can also cause muscle loss, so make sure to eat a healthy and count your calories. Read more about this diet here.